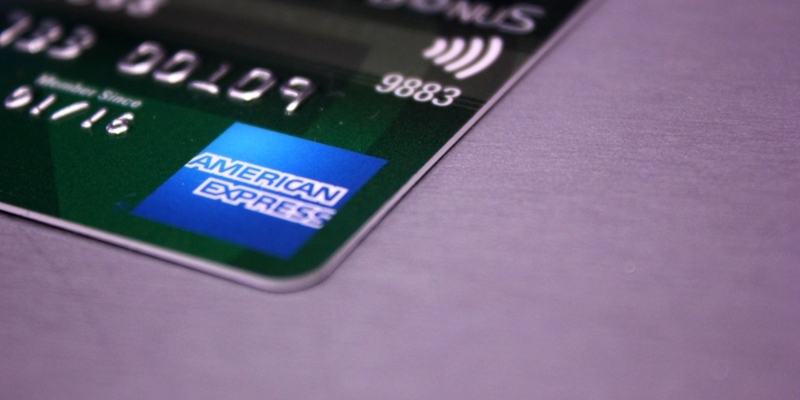 In a patent application released by the U.S. Patent and Trademark Office on Thursday, the credit card company’s travel arm – the American Express Travel Related Services Company – describes using the tech to facilitate payments between two parties by using transaction requests as a proxy. As described, a request for payment would be sent to the blockchain-based system, which would either be approved or rejected based on various factors, including a risk analysis. If the request for payment is approved, the system would automatically process the transaction, adjusting accounts held by both the payer and the receiver. In order to access the system, parties conducting a transaction must create digital wallets on the blockchain. As a result, the payments are conducted directly through the blockchain, rather than through a third-party banking institution. The patent filing references peer-to-peer payments using a blockchain, although it also cites bitcoin’s price volatility and the fact that it is a public ledger as reasons why that network would not be suitable for American Express’s requirements. This is not the first time American Express’ travel and merchant unit has expressed interest in blockchain applications. A patent application released last October, but initially filed in April, discussed using a blockchain as part of a customer rewards program. As reported at the time, the filing touted the tech’s security characteristics as potential boons for a rewards system.